Mogadore, OH. 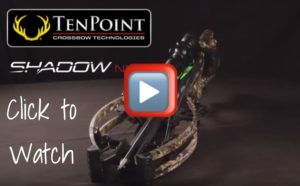 Industry-leading TenPoint Crossbow Technologies Sets New Standard by launched three high-octane crossbows, a set of high-performance accessories, and their new EVO-X™ Premium Accessory Series brand at the 2018 ATA Show in Indianapolis, IN on January 11, 2018. 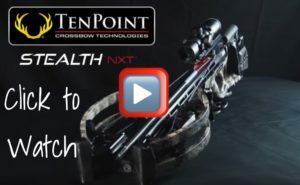 The highly anticipated, next generation of crossbows is focused on speed, width, and accuracy and headlined by the reverse-draw Nitro X™ and the forward draw Stealth® NXT. 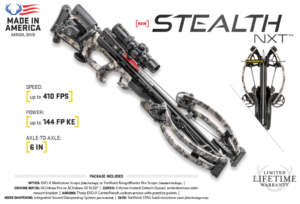 The new Nitro X is the fastest and most compact crossbow ever. 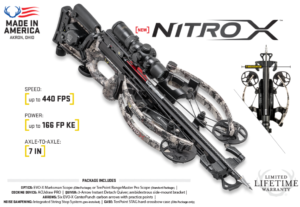 Measuring an ultra-narrow 7-inches wide, the Nitro X features new SLING-SHOT™ technology that unleashes supercharged speeds up to 440 feet-per-second, generating a jaw-dropping 166-foot pounds of kinetic energy and unmatched down-range accuracy. 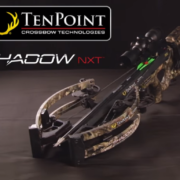 TenPoint’s narrowest and most accurate crossbow ever, the Stealth NXT measures an incredible 6-inches wide and delivers devastating speeds up to 410 feet-per-second, generating an earth-shattering 144-foot pounds of kinetic energy. Offering unprecedented performance at its price-point, the Shadow® NXT measures an ultra-compact 6.5-inches wide and shoots up to 380 feet-per-second, generating a powerful 122-foot pounds of kinetic energy. 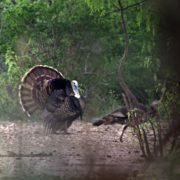 The company also added to their lineup of user-friendly accessories with a new ACUdraw PRO™ cocking device, ACUdraw 50 SLED™, ACUtorq™ crank handle, ACUsled™, and a STAG™ Hard Crossbow Case. 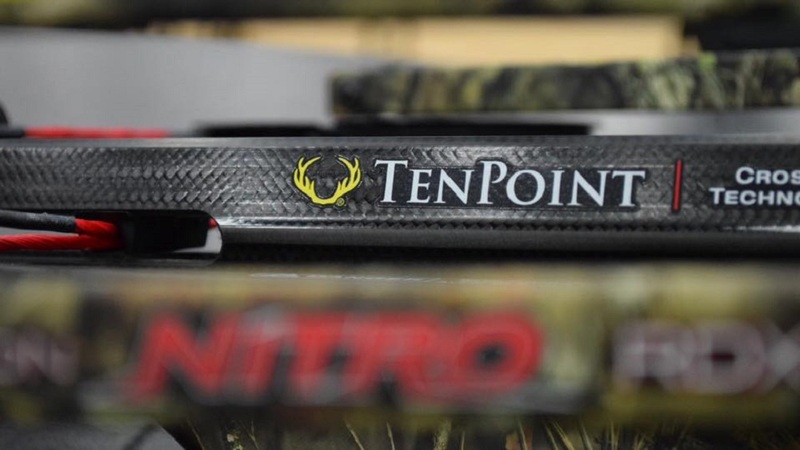 In addition, the ATA Show marked the launch of TenPoint’s new EVO-X Premium Accessory Series. 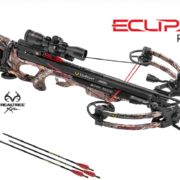 A collection of high-tech crossbow accessories designed to elevate the hunting experience, the lineup is headlined by the new CenterPunch™ premium carbon crossbow arrow. 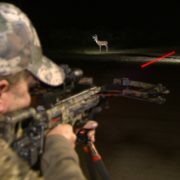 Weighing 445-grains and featuring 17% FOC for improved flight, stability, and accuracy, the CenterPunch arrow improves crossbow accuracy by 25% and features the Omni-Nock®/Omni-Brite™ systems for easy nock changing and lighting capability. The lineup also includes the premium-level Hammerhead™ Hard Crossbow Case. 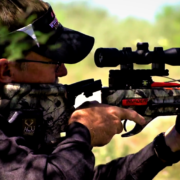 Designed for maximum protection and durability, this lockable case is built with a rigid shell wrapped in polyester and fits most forward and reverse-draw crossbows on the market. 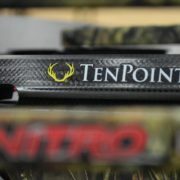 If you did not attend the show this year, you can view all the new products and videos at www.tenpointcrossbows.com. Plus, follow us on Facebook, YouTube, Twitter, and Instagram for highlights from the show.